In my opinion, two of the quintessential flavors of summer are lemon and mint. And when combined, they create a harmonious flavor combination that is bright and sunny. One of my favorite summer recipes is homemade lemonade, a tasty tonic. Lemons provide us with healthful amounts of Vitamin C and potassium. 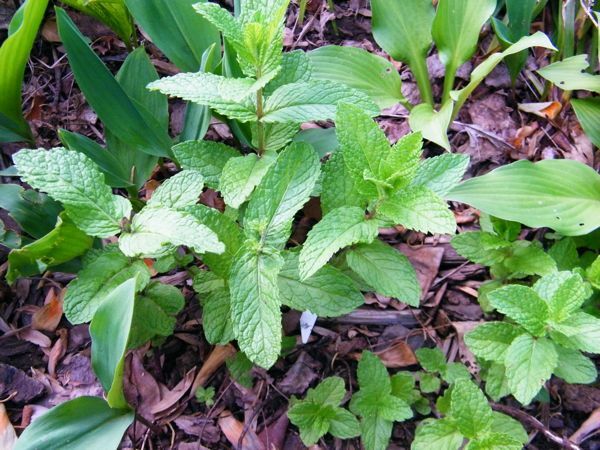 And mint is, among many other things, uplifting, breath-freshening and soothing for the digestive system. 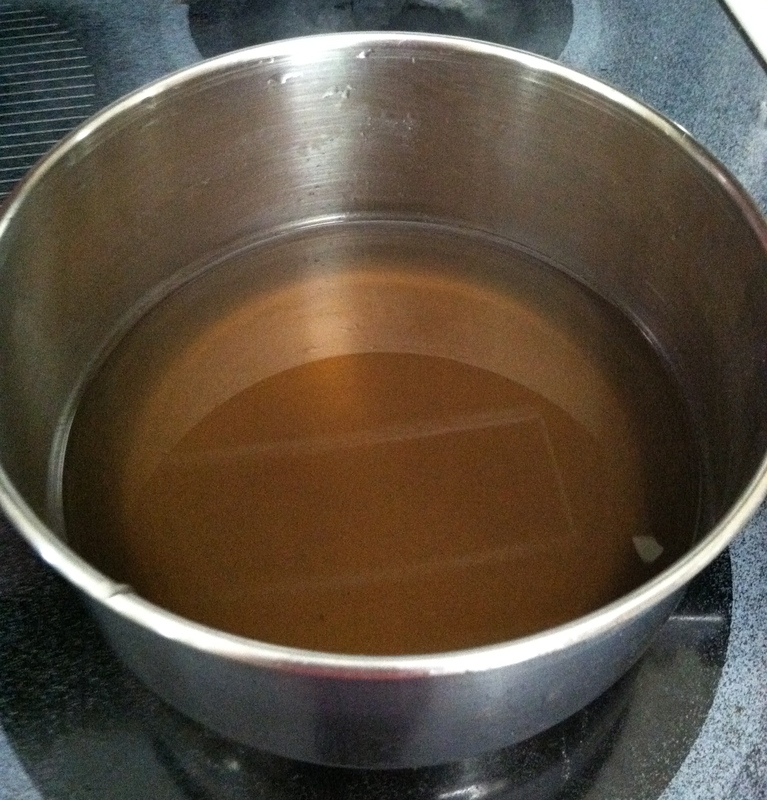 Combine the sugar and 1 cup of water in a heavy-bottomed sauce pan and bring to a boil, stirring until the sugar is dissolved and the liquid is clear. Set aside to cool. Place the lemon juice in a large pitcher with the mint leaves (you can crush some of the leaves to release a bit more mint flavor). Add the remaining water to the lemon and mint, then sweeten to taste with the simple syrup. Refrigerate for at least one hour to allow the flavors to blend. 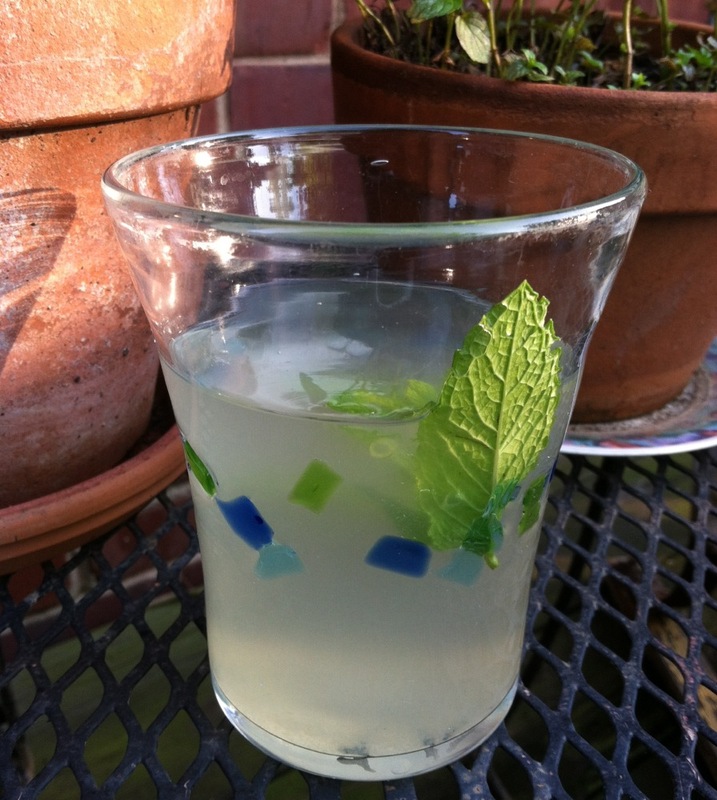 This entry was posted in food, Mint, recipes, tutorial and tagged garden, lemon, lemonade, Mentha piperita, mint, peppermint, recipe, recipes, tutorial by YourStellarSelf. Bookmark the permalink. Yum! I am using this recipe. We have a ton of mint growing in the yard and it has survived the NoVA winters too. Enjoy, Meg! Mint makes a great addition to home brewed iced tea, too! Sounds good! Now that organic peaches are in the market it’s a great time to mix them with tea too.